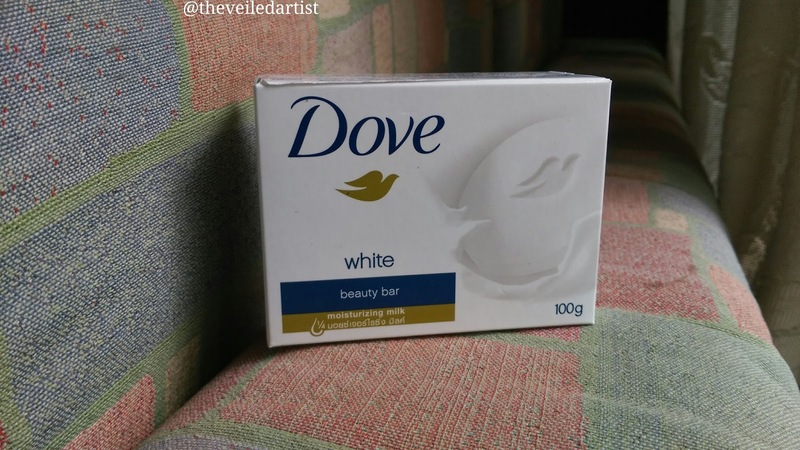 Today I shall be reviewing that Dove soap from that over played Dove tv ad! In Asian television atleast! Haha this is going to be a quick read so scroll down for the review. For the longest time I used the Ponds’ activated carbon face wash because I thought since I had oily skin and my face was being exposed to pollution everyday I needed a strong, a STRONG face wash. I started using the Ponds’ face wash while I was in grade 8 or something and used it all the way until I graduated. In 2014 guys! I’m still young :”D even though I just made it sound like I’m 50 with the whole “when I was in school” part. 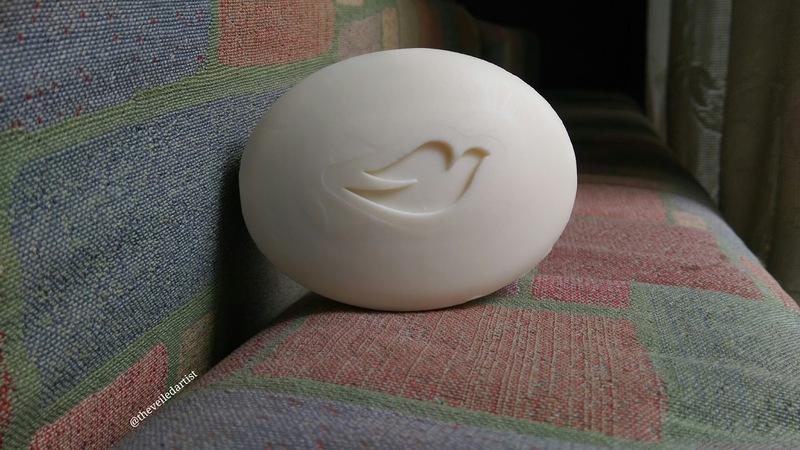 So when I got home, after a long warm day, I would wash my face with it and my skin felt so tight and I thought that that was a good thing! Until one day I was doing some research on skin types and saw that oily skin needed to be moisturized too. 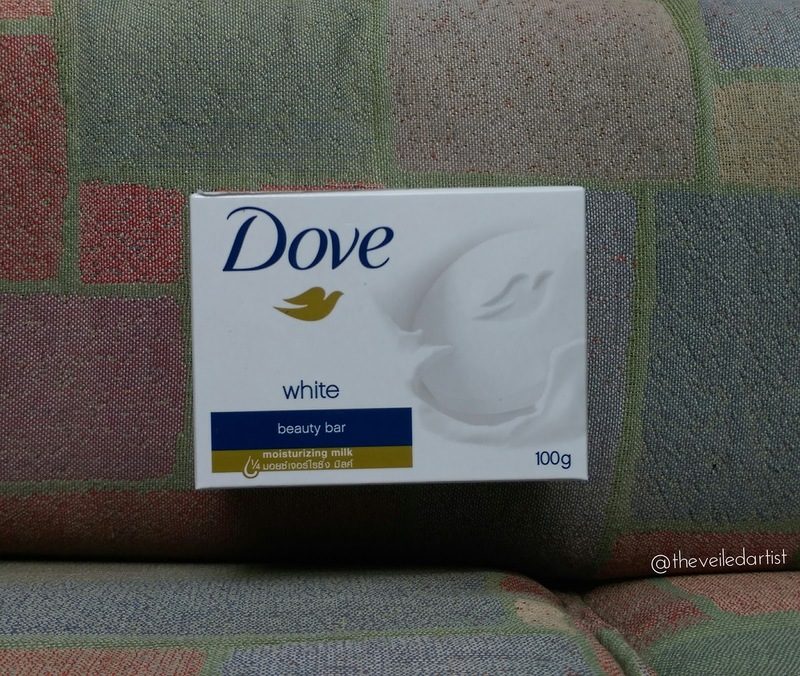 So after seeing the Dove ad, I decided to give the soap a shot and man oh man did I see a difference!! My skin was glowing and the severity of my acne pigmentation reduced. 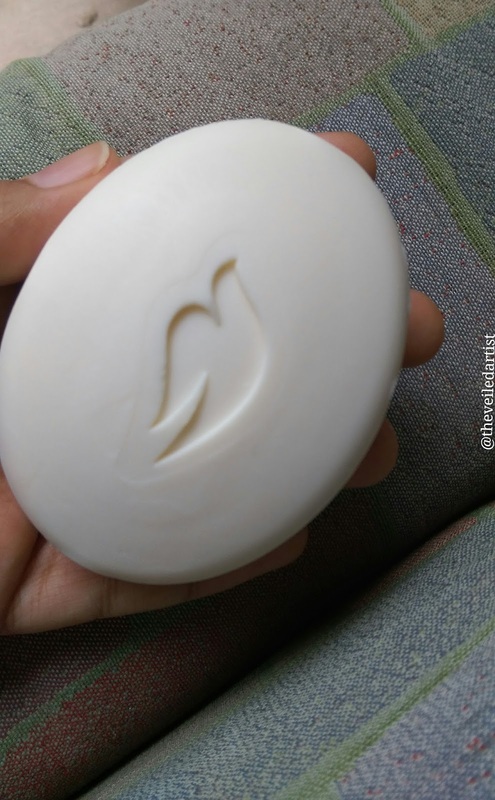 I’ve been using this soap for a year and half now and I love it! It’s got a slight fragrance that lingers for around an hour. But I find the scent quite calming. It does not prevent breakouts though.. so I am still willing to try any cleanser that claims to do that. 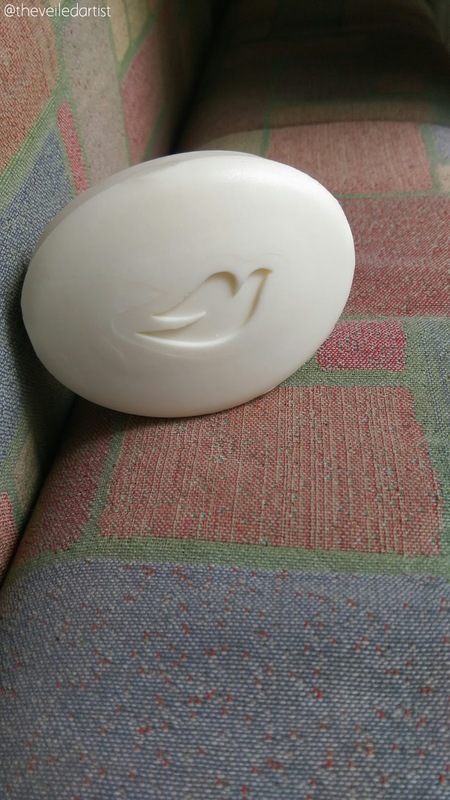 I also use it on my body sometimes, a separate bar of course, and it’s amazing when the weather is dry and cold, because it doesn’t dry your skin out like normal soaps and even some body washes do. 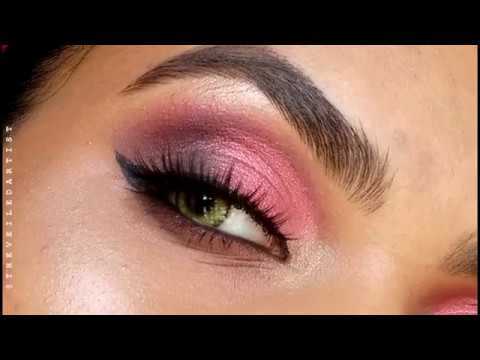 This paired with the Vaseline cocoa glow moisturizer ah! Divine! My skin never gets dry. What can I say guys.. I’m a simple human being who’s low maintenance. A 100%! It’s so affordable and easily available. Even if you don’t plan on using it on your face I suggest you try it for the body!